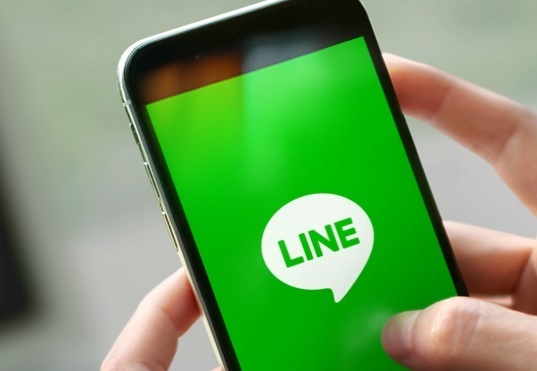 Line, the Japan-based mobile messenger under South Korean internet giant Naver, has announced plans to launch five new decentralized apps, or DApps, running on its proprietary blockchain network, Link Chain. The company said Friday that DApps focusing on various service categories including prediction, question-and-answer, product review, food review and location review will be introduced in the coming weeks, kicking off Line’s efforts to build up a token economy system. As part of the move, Line will also start offering its own digital token, Link, on its cryptocurrency exchange Bitbox starting from Oct. 16 in global markets, excluding Japan and the US. Users in Japan, Line’s main market, will instead be rewarded Link Points that can be used within the Line-operated DApps. The Link coins were already distributed via Bitbox earlier this month, and will also be issued as part of a reward system for users of Line’s DApps in the future, the company explained. Among the five upcoming DApps, two are already running as a beta version: Wizball, which rewards users for contributing to a Q&A platform for knowledge sharing and 4CAST, which brings users together to make future predictions. Pasha, which rewards users for writing product reviews, TAPAS, which rewards users for sharing restaurant reviews, and STEP, a social media platform for recreational activities, will be launched by the year’s end. “Users simply need to register and begin using any of the DApp services announced today, or existing services that will become part of the Link ecosystem, to start earning Line’s universal coin Link Point (for Japan) or Link (for markets outside Japan),” Line said in a press release. In addition to its own apps, Line is also looking to invite third-party developers into its custom blockchain network. Line plans to release a development kit in anticipation of third-party services to join the Link ecosystem, starting from next year at the earliest. Line said it has leveraged its platform development expertise to create an outstanding blockchain network that guarantees stability and minimized processing time, therefore making it suitable for hosting an exceptionally large number of users.